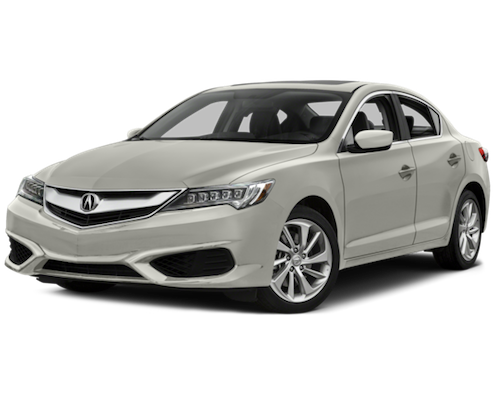 An extended factory warranty and three-day exchange policy (where applicable) provide unparalleled peace of mind with any Acura Certified Pre-Owned Vehicle purchase. 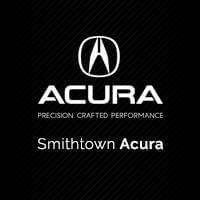 Every buyer receives a 12-month / 12,000 mile Limited Warranty plus a 7-year / 100,000-mile Powertrain Limited Warranty, and coverage is honored nationwide at all Acura dealers. *See your dealer for full program details.